Yeah! 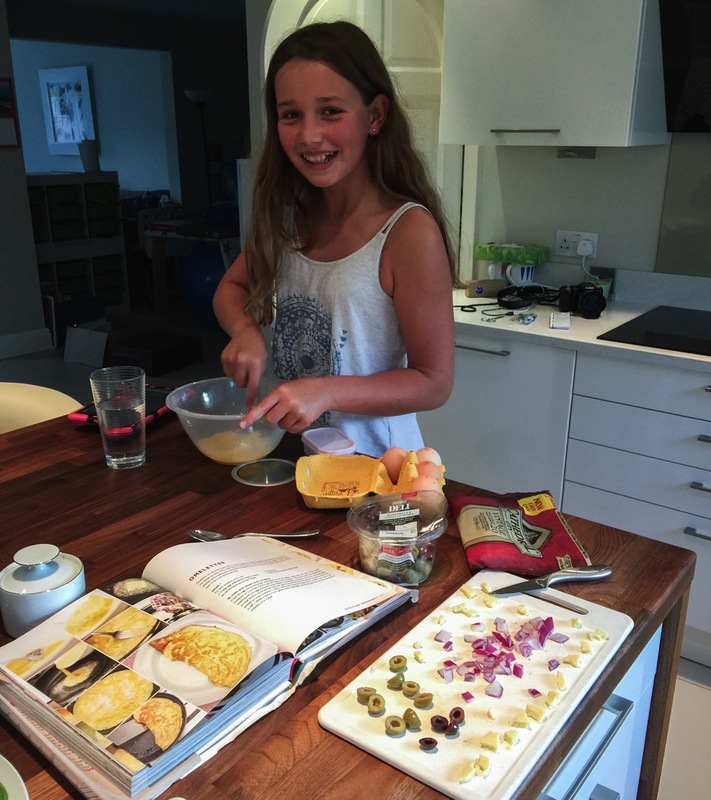 Well done for finding your unschooling groove! What a lovely, positive post – and your daughter looks so happy. Well done you! I love the comment about giving up so much to go back to school. I’ve always vowed that we would give up homeschooling if we felt like we were missing out on opportunities. So far I feel like have more opportunities with homeschool. It’s all about balance, isn’t it Carol? I really believe there is no one ‘right’ path for all. It’s just what works for each child, parent and family at any given moment. You snuck back to your blog while I wasn’t looking! I’ve only had limited access to the internet recently because of computer problems so the notification for this post must have slipped through without me seeing it. Never mind. Welcome back! I saw the Huffington Post article. You are now famous!! It was great to see the elephant’s toothpaste included in the list of spectacular science experiments. I’m so glad to hear C is happy at home and doesn’t want to go to school. 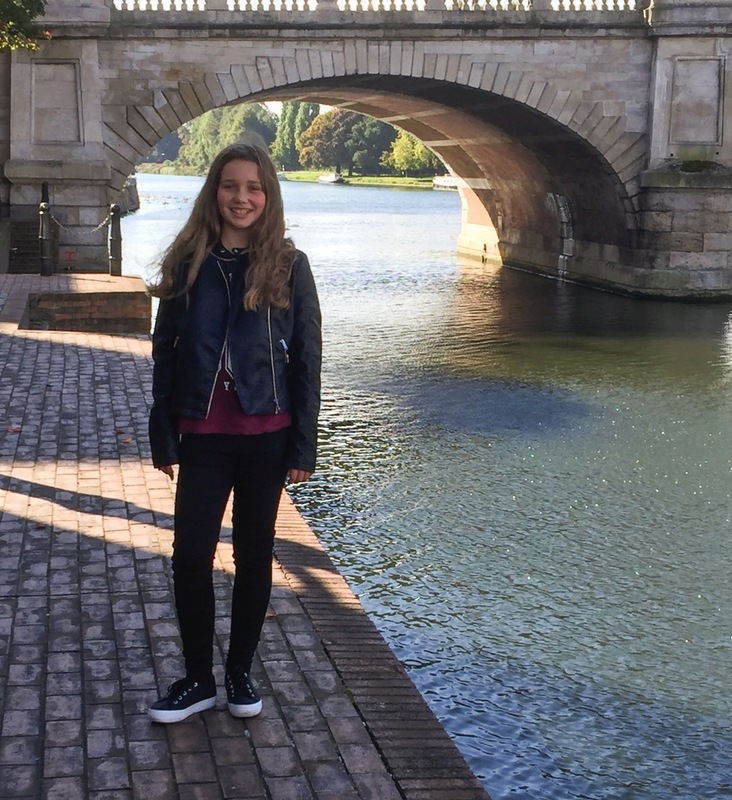 You’d have less to write about and share with us if she disappeared off to boarding school! Also, more importantly, I imagine you’d miss her greatly. Yes, life is very busy. There are so many interesting things to do, there’s no time for school! I remember one of my girls also saying something like that recently. The photos of C are beautiful! Hello Sue, How lovely to see you here! Thank you for your lovely comments. I was away for a while, wasn’t I? Thank you for not forgetting about me!